Happy National Scrapbook Day 2015! Are you scrapping away to celebrate this year? 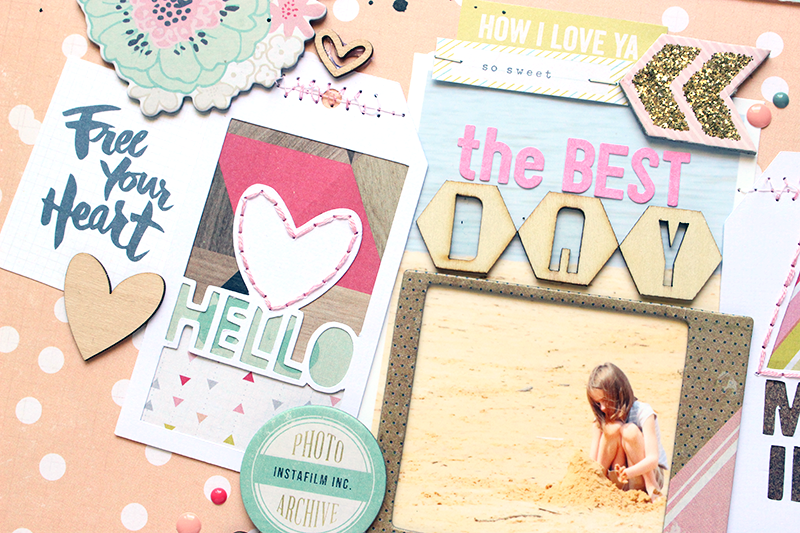 It's always a fun time to join in challenges and get those photos onto layouts. The Cut Shoppe is celebrating this weekend, with some amazing inspiration from the Design Team, that will be on The Cut Shoppe Blog today and tomorrow. Each of the Design Team members worked with a FREE Cut File that is being offered as a NSD Gift to you. I used three of the cut files from the set, and wanted to stop in and share my layout with you! I hope you will join us over on The Cut Shoppe Blog, to see what the other Design Team members created! You can also download the FREE Etc. Etc. Etc. cut file while you are there. And check out the details for a $20 Gift Certificate Giveaway to The Cut Shoppe. It's really easy to play along. And if you want to get some new cut files to play with this weekend, use the Coupon Code TCSFP30 to save 30% off of your purchase through Monday, May 4th! Thanks for stopping by and have a happy, crafty weekend!